The participation of more brands with international Prestige shows that the nutraceutical sector is still with Nutraceuticals Europe. With more than five months to go before the event take place, Nutraceuticals Europe – Summit & Expo, already has a greatest occupation of its last edition, which represents a growth of 30%. The incorporation of new sectors, such as the finished product, are being widely accepted by the participating companies. Brands such as Ferrer Healthcare – Interquim, Beneo, Brenntag, Faravelli, Taiyo o Nutraceutica, among many others, join Nutraceuticals Europe together with other brands that have already participated in other editions such as Cambridge Commodities, Nexira, Galenicum, Lehvoss o Solchem. All brands will be available to visitors in the exhibitor catalogue, available on the Nutraceuticals Europe website. 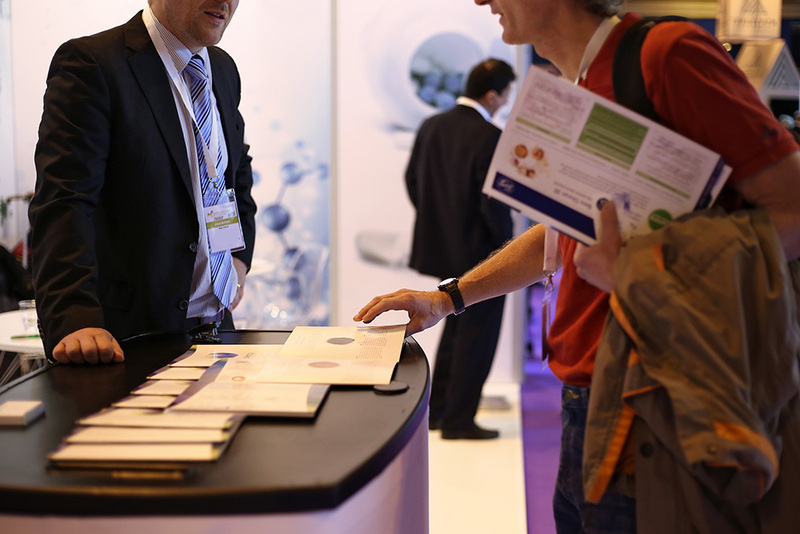 This platform allows exhibitors to present all their highlihts for the third edition of Nutraceuticals Europe. The visitor registration will be opened in mid-October. As in previous editions, the main objective of the event is to maintain the quality of the visitor’s profile, with high decision-making power. On the other hand, Nutraceutials Europe has the collaboration of about thirty institutions, national and international, which, accompanied by the most important technology platforms of the sectors involved in the call, will, once again, facilitate a great communication of the event. The third edition of the event will take place on February 27 and 28, 2019 at the Palacio de Congresos in Madrid, thus reinforcing its differential values: Congress, NTC Next Conferences, Seminar Theater and exhibition area. An event, under the Summit & Expo format, which allows the transmission of knowledge, science, innovation and the generation of business.